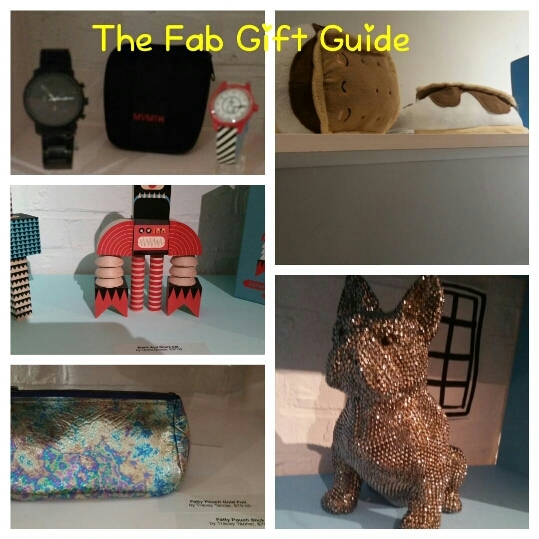 From quirky to usual, the small 2 story fab.com pop up store featured gifts that you wanted to hoard for yourself this holiday season. We attended the opening night that was saturated with guest, which made it hard to maneuver and even harder to take pictures. 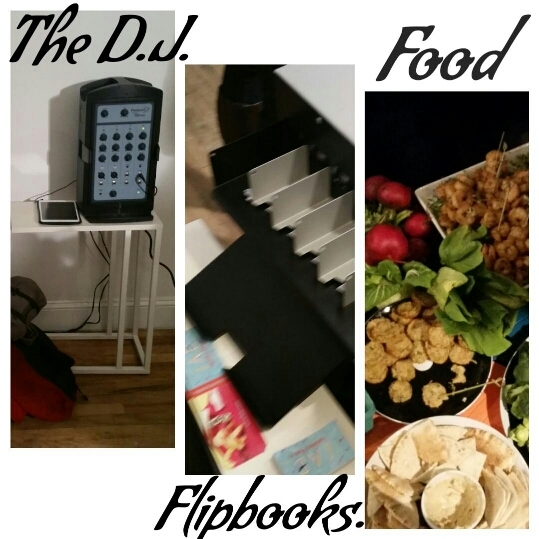 Free drinks and food were flowing and a flip book station was at the far corner for a memorable keepsake. Now on to the fun gifts from shoes that use a usb to keep your feet warm that look like smores (yum) to unique home goods and phone chargers. 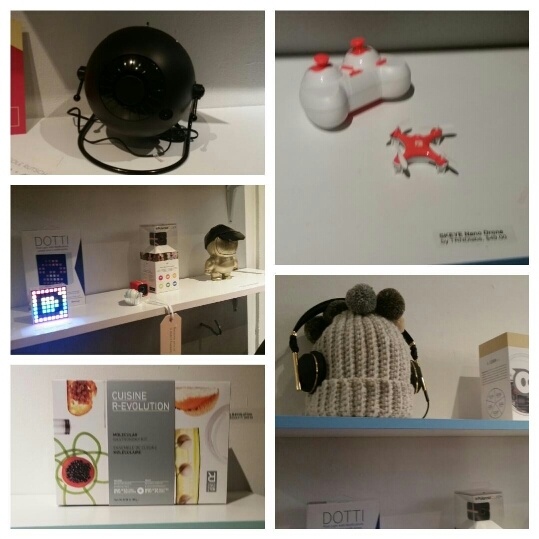 They even had kid items from a projector that created a night sky to robots. Then they got a little quirky with GI joe men in yoga posses and odd shaped aquariums. All these gifts and more for those hard to shop for friends and aquaintances ( some you don’t like) on your shopping list. Check out fab.com for more gift ideas and check our social media sites for more fun gifts.